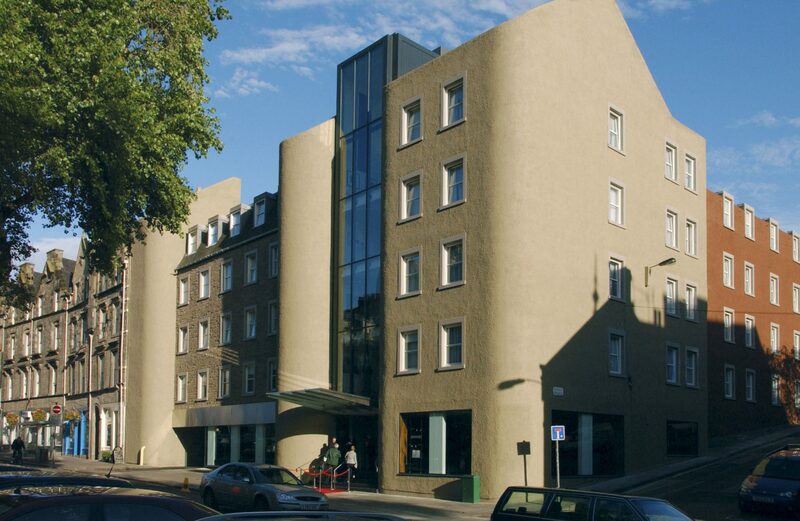 The Hotel is located in the centre of the Grassmarket, the hub of Edinburgh’s Old Town, looking up to Edinburgh Castle. 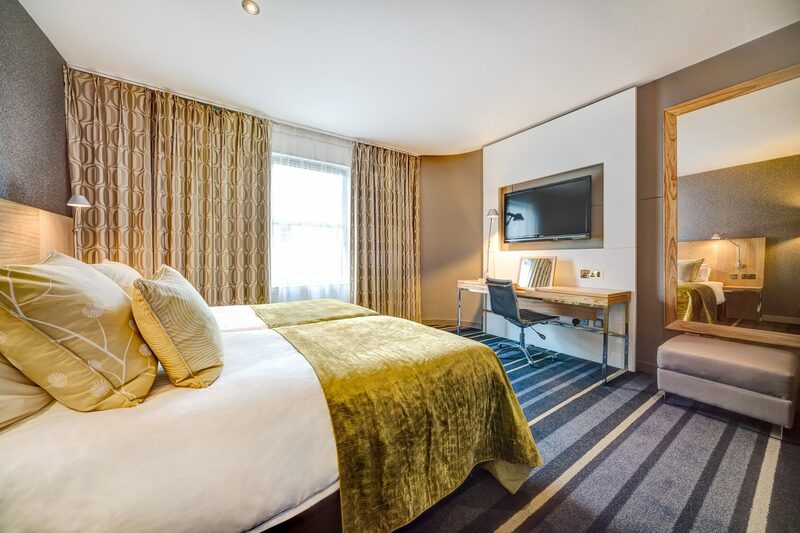 You can walk anywhere in the city centre from here and it’s exceptionally convenient for the transport links at Waverley Train Station, buses around the city and Old Town attractions. 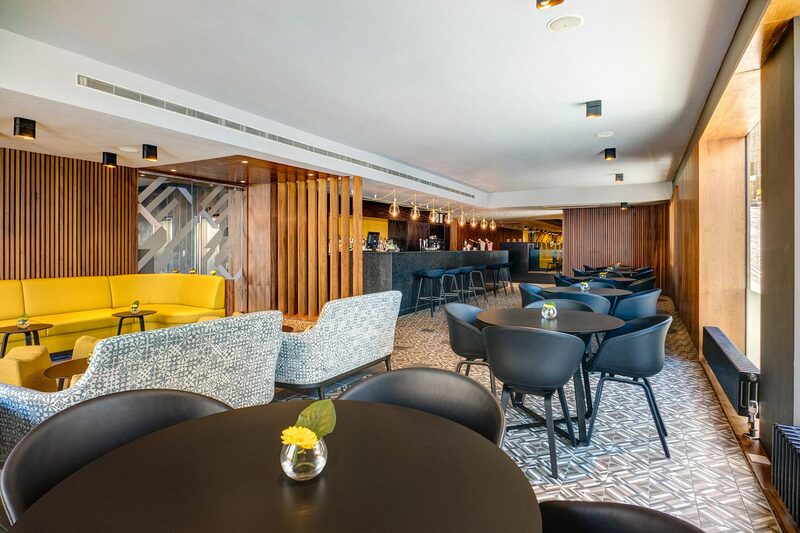 The Apex City of Edinburgh Hotel has master suites with stunning Edinburgh Castle views and Agua restaurant, which serves succulent fine dining selections alongside savoury sides and nibbles. 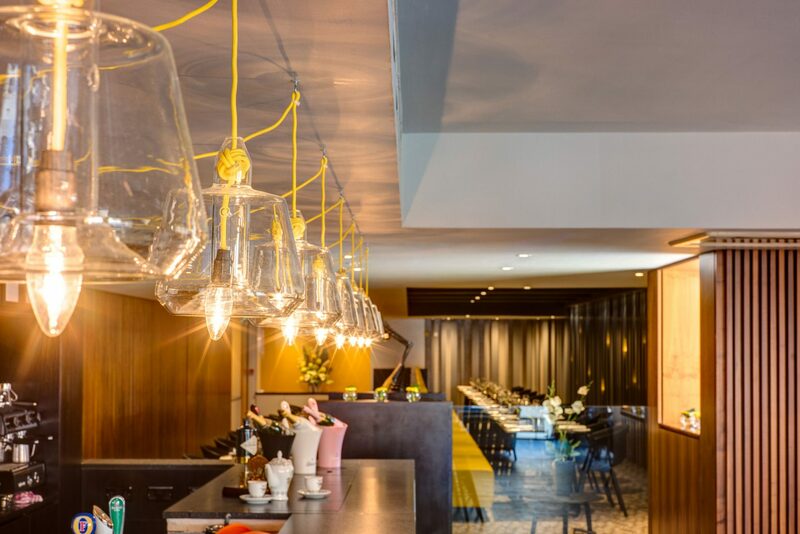 The restaurant bar also offers one of Edinburgh City Centre's most comprehensive wine lists and an array of expertly prepared cocktails.